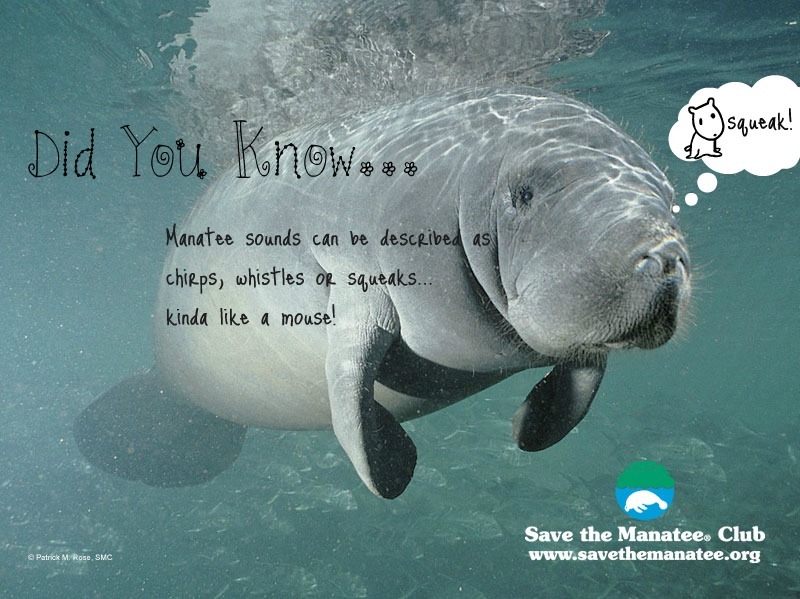 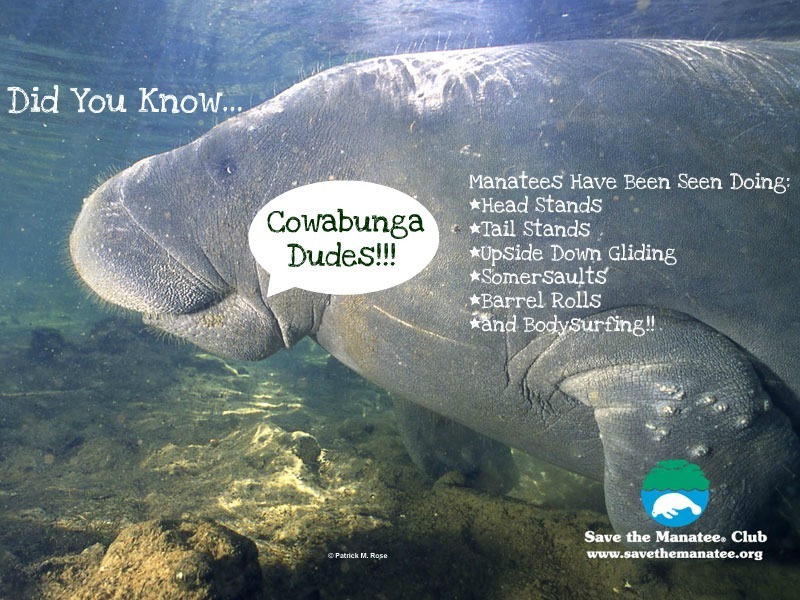 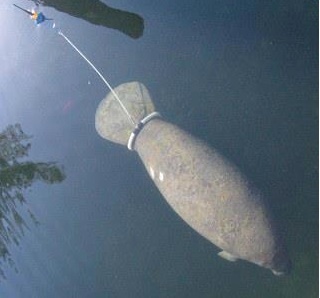 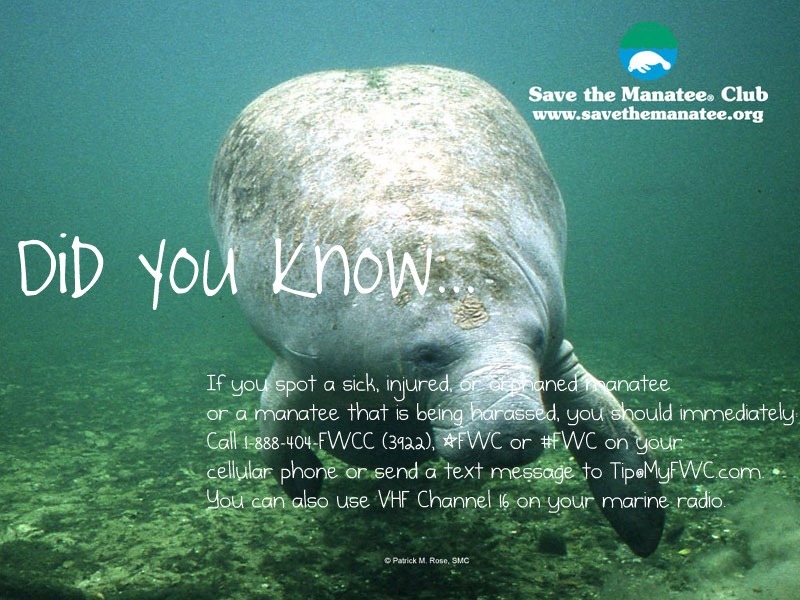 The “SAVE THE MANATEE CLUB” is a very active organisation that I have mentioned in previous manatee posts. 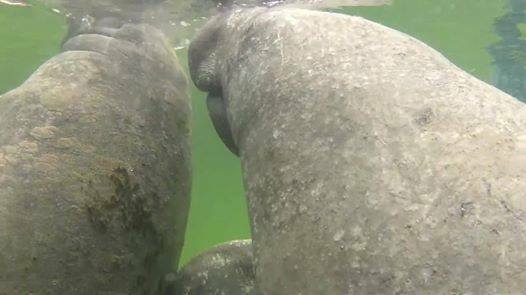 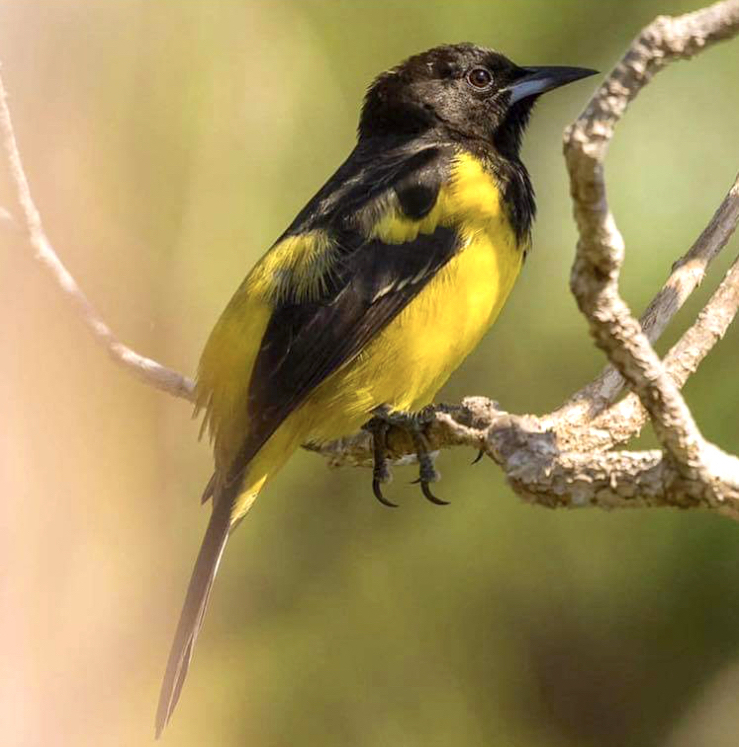 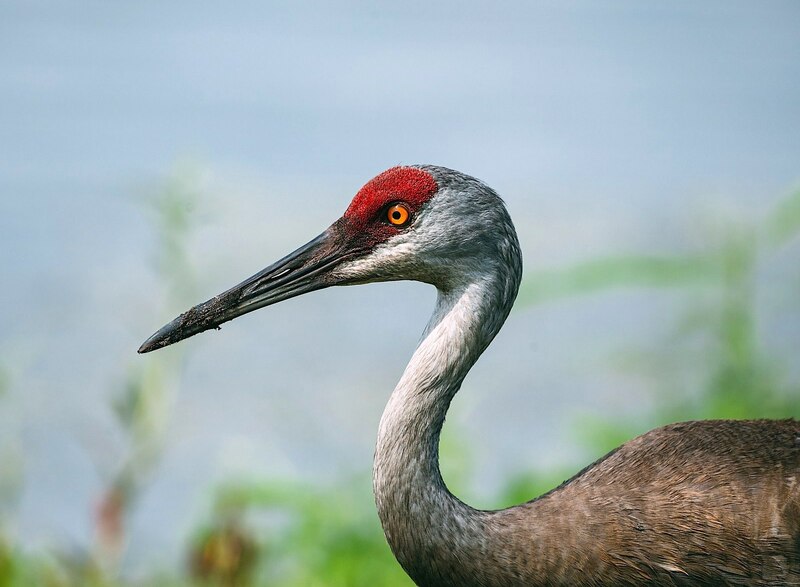 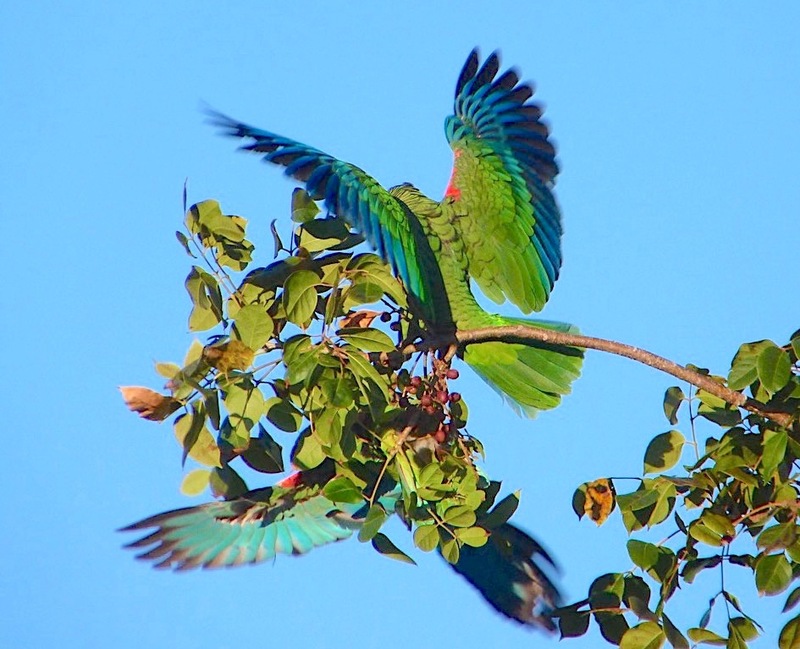 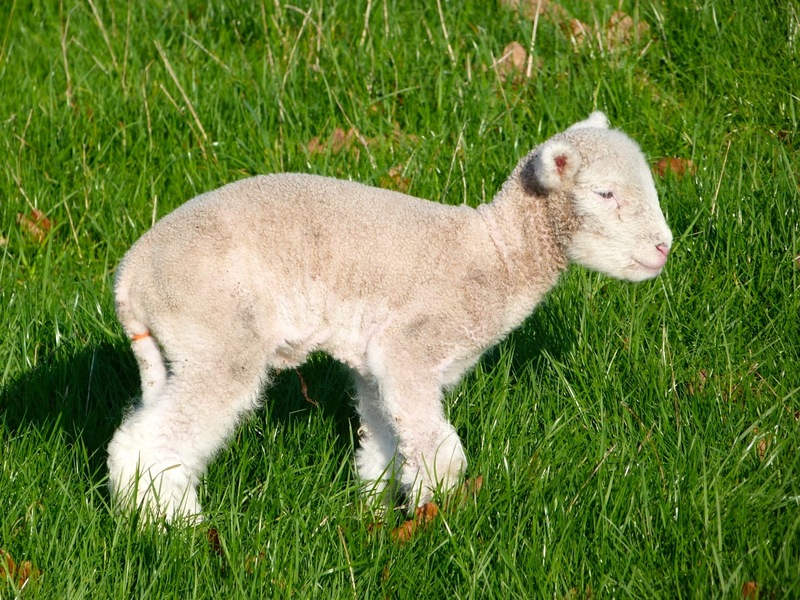 These gentle creatures are in need of protection, and much effective conservation work is in progress. 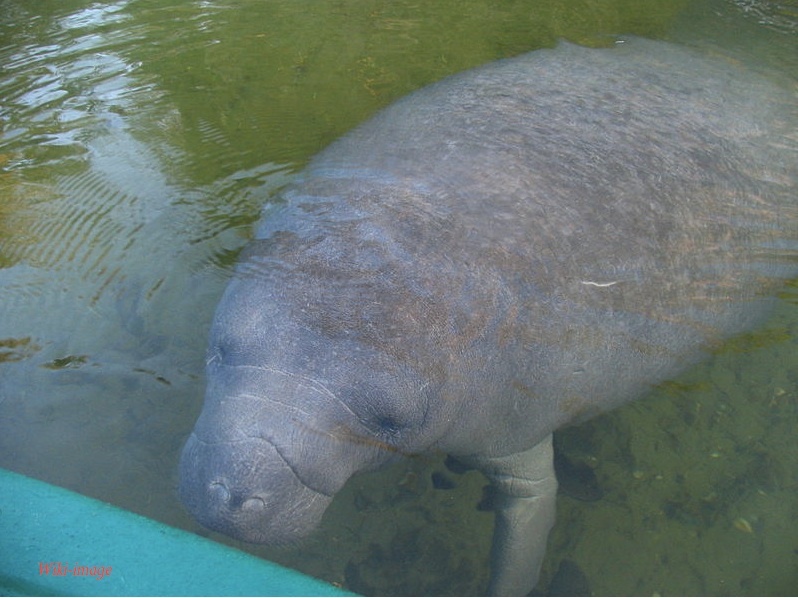 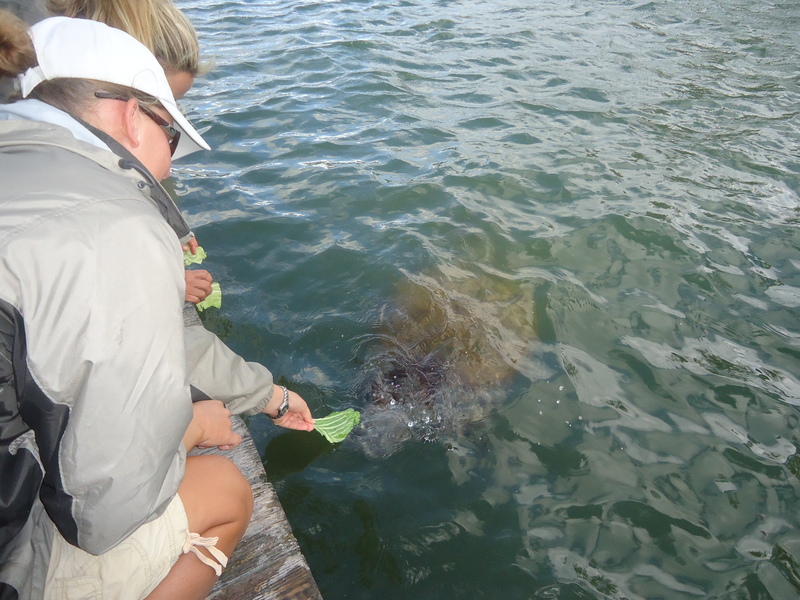 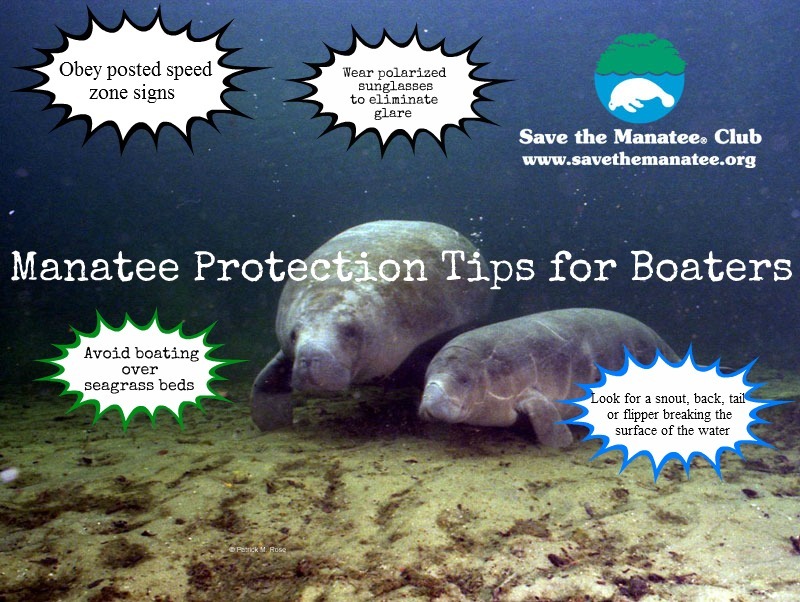 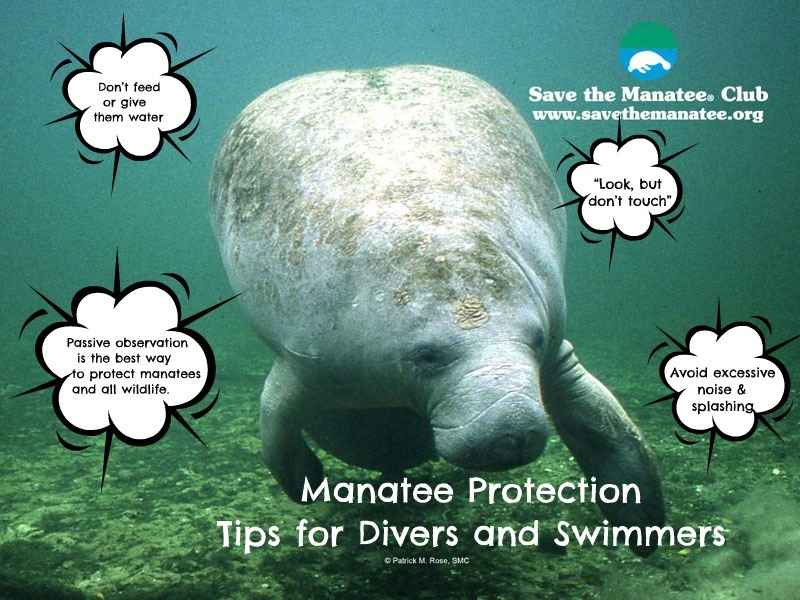 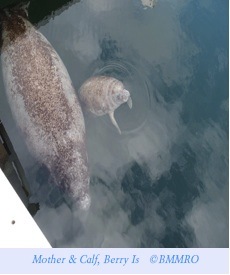 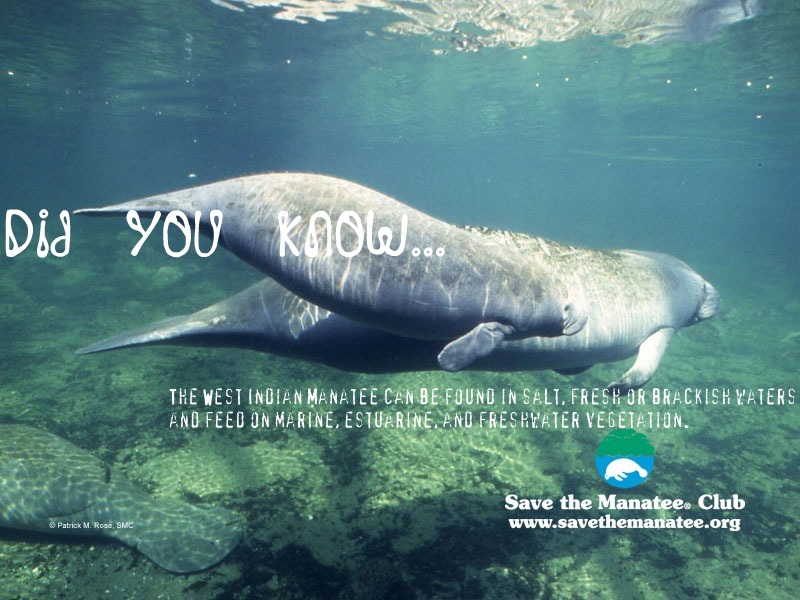 The BMMRO‘s wonderful work for the MANATEES OF THE BERRY ISLES is featured in this blog because of the proximity to Abaco (might those manatees visit one day?) 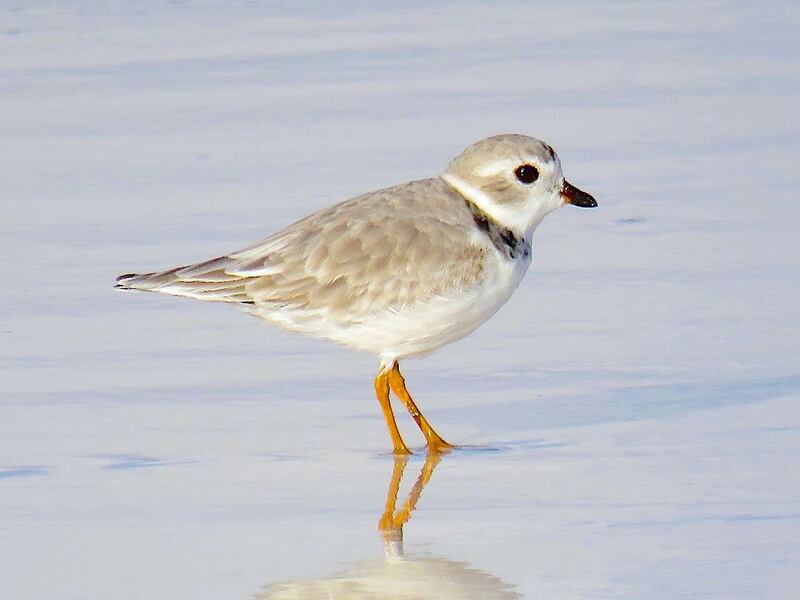 – and of course because BMMRO HQ is at Sandy Point. 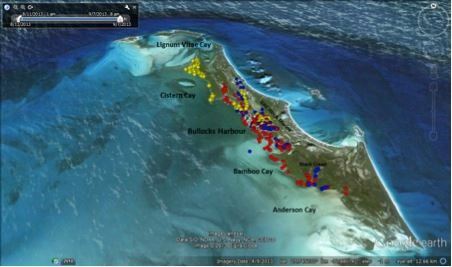 Georgie is currently exploring the Abacos. 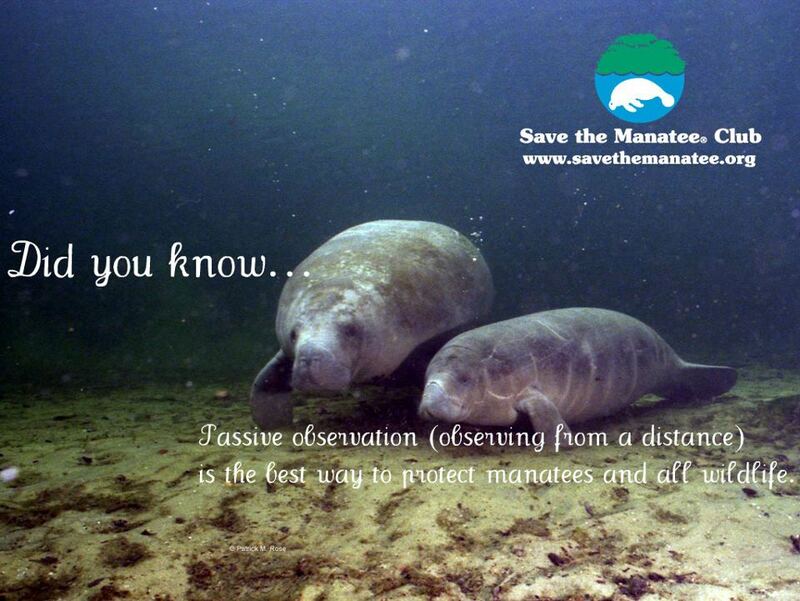 Help us monitor her movement patterns by reporting sightings!! 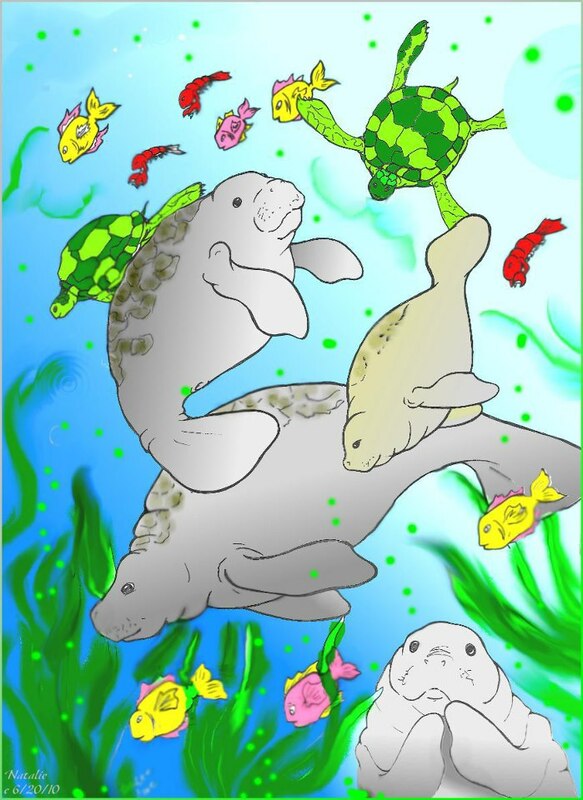 Finally, I liked this manatee cartoon from Rachel Arnow, with its incongruous and enjoyably unfeasible suggestion of manatees in Loch Ness. 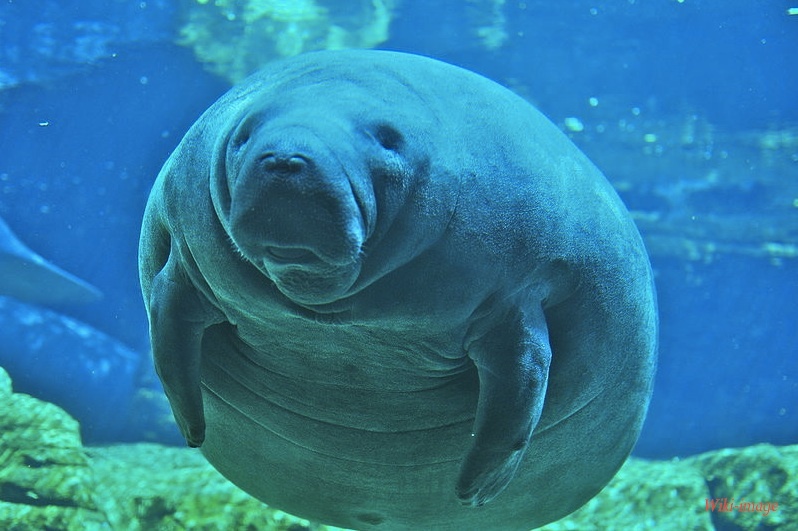 Rachel has a great sirenian-centric website http://mvsm.omnomzom.com/ featuring her excellent and charming cartoon series “MAN VERSUS MANATEE”. 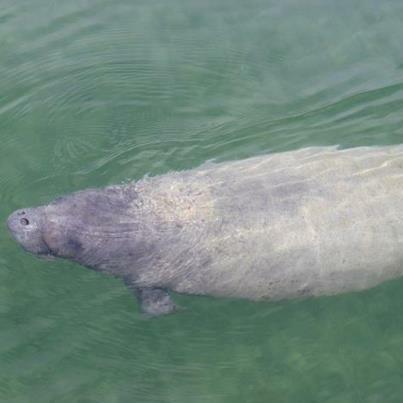 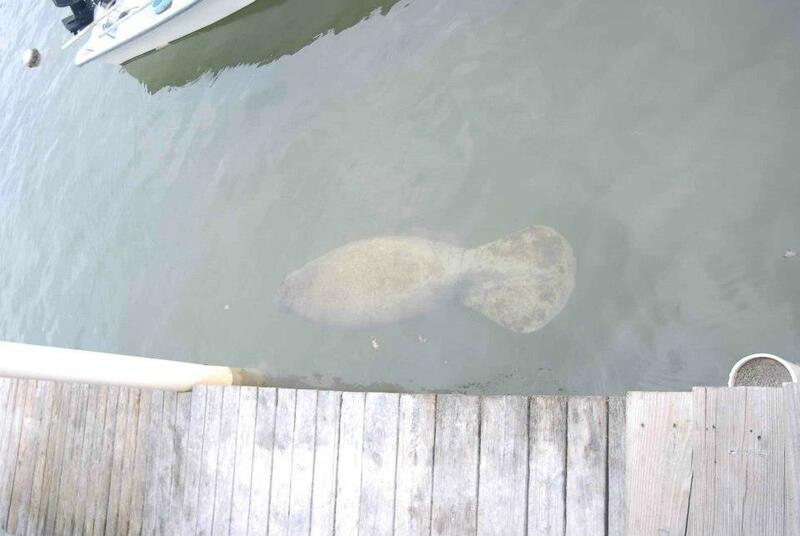 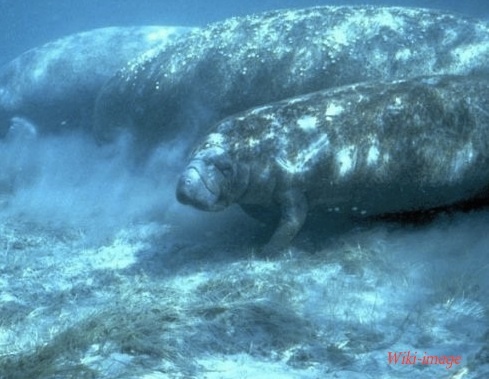 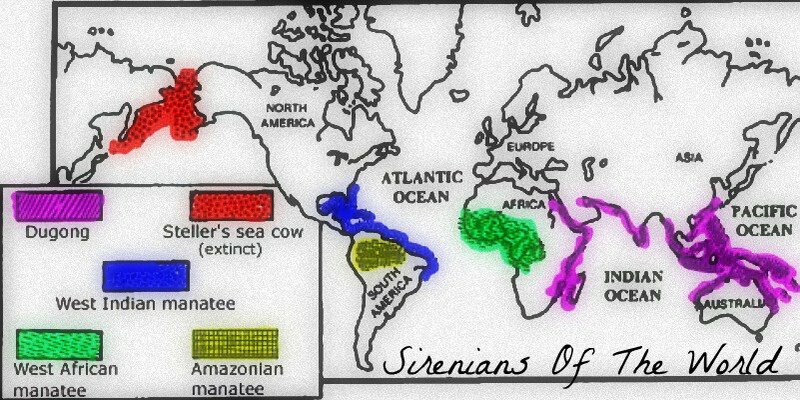 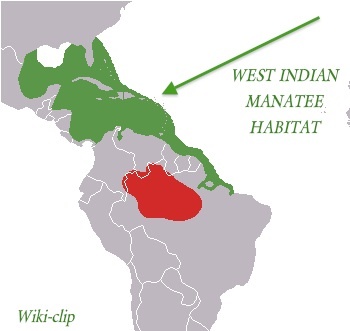 The 4 species of Sirenia are the West Indian, Amazonian and West African manatee; and the Asian / Pacific dugong.